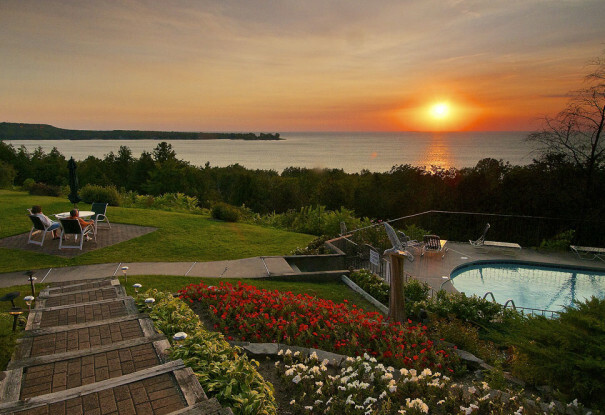 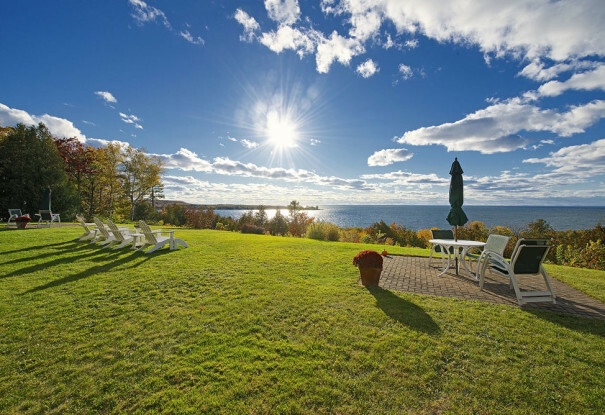 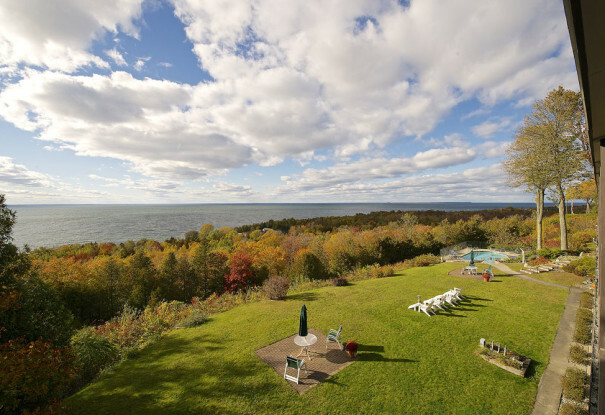 Imagine… perched upon a towering bluff, high above the waters of Green Bay, Egg Harbor Lodge commands Door County’s most spectacular water view. 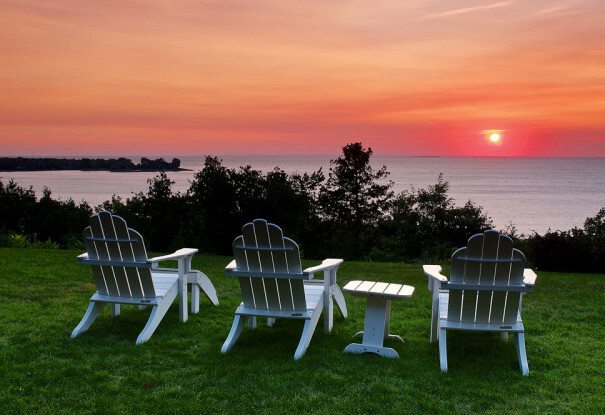 On many evenings, lodge guests gather on the lawn to view the exquisite sunsets and celebrate the end of another beautiful day in Door County. 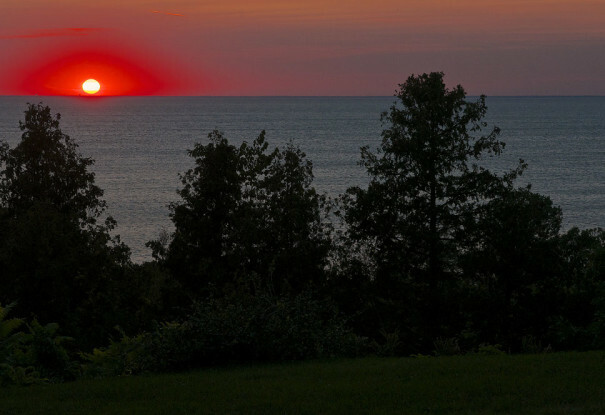 Sometimes, as the sun dips below the western horizon, the sound of applause can be heard … an expression of appreciation for one of life’s simple joys. 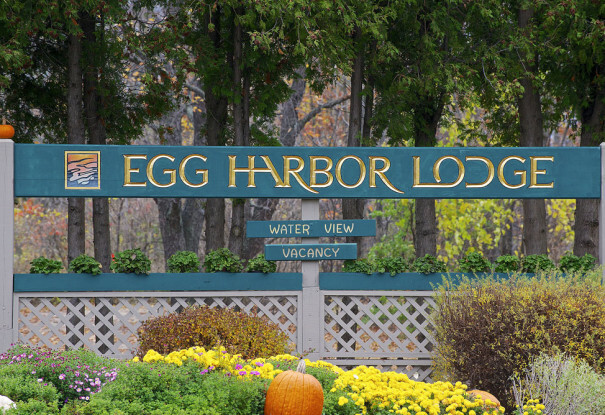 We invite you to book your next stay at Egg Harbor Lodge. 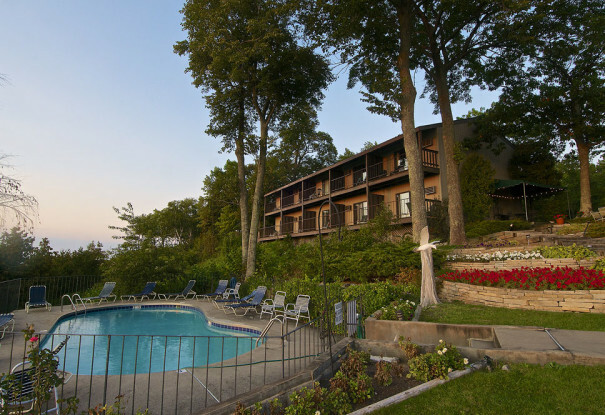 A true Hidden Gem, our bluff-top lodge offers warm hospitality, comfortably appointed rooms, and breathtaking views.